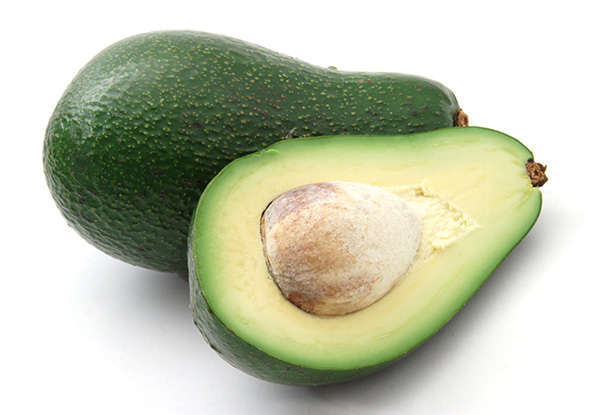 Wurtz or "Little Cado" as it is also known is the only true dwarf variety of avocado. The Wurtz avocado tree is a very small, compact tree that reaches 8 to 10 feet tall unlike other trees that can reach 80 feet in size. In fact, this tree variety can be grown in a large container like a wine barrel that has been cut in half. This hybrid variety of Guatemalan and Mexican sources has nice size green fruit, good flavor.